How to track embedded YouTube videos on a blog or website for user interactions like start, pause, play via Google tag manager. Have you ever wondered how many users watch an embedded YouTube video on your website or blog? 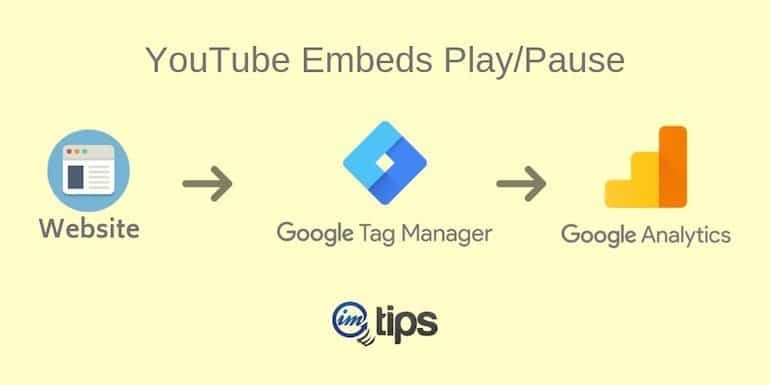 In this article, I will share how to track embedded youtube videos play/pause on your website or blog via Google tag manager. 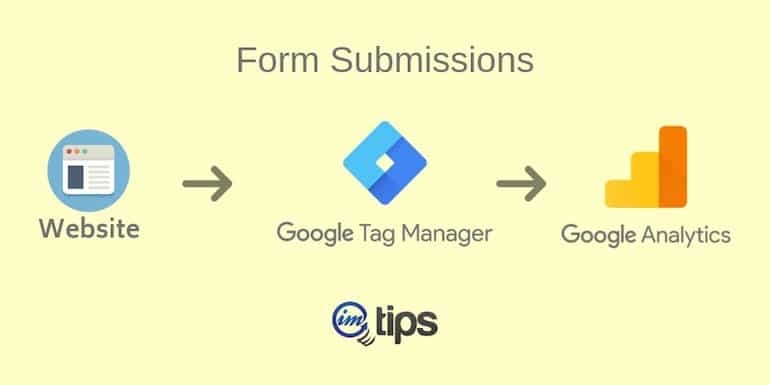 So, let’s begin with setting up YouTube video tracking using Google tag manager. Next, we need to create a user-defined variable. Just follow the below steps with appropriate configurations, and you will be all fine with it. YouTube provides the amount of time video is played into the gtm.videoElapsedTime. We take that value and define a Data Layer Variable to be able to use in GTM Tag. Trigger name: You can name the trigger that is identifiable to you. I have it as “YouTube Video Trigger”. Trigger type: Select YouTube Video from the built-in trigger type list. Capture: Tick all the checkboxes to record the data from start to complete. Trigger fires on: All videos across the site, but you can define based on page URLs or video embed ids. Tag name: Any name that helps you identify the tag. I have named it “YouTube Video Tracking”. 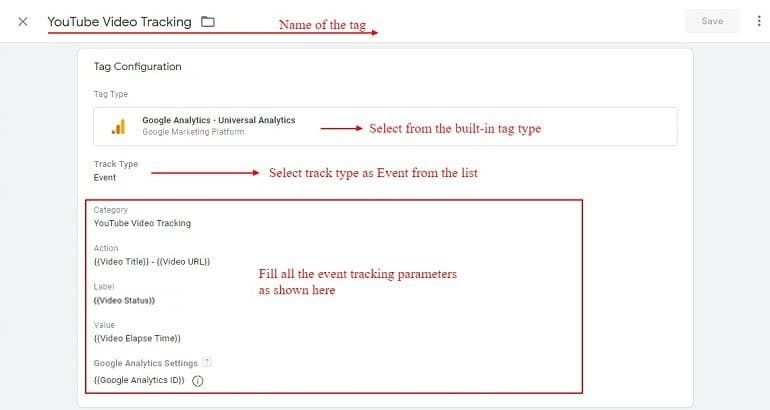 Log in to your Google Analytics account and locate the Affiliate Link Clicks event under Behavior > Events > Overview. Look for the category that we assigned in step 2 which is YouTube Video Tracking. Under Actions, it will show Video title and URL. And under Event Label, it will show the “Video Status” of being played and paused.